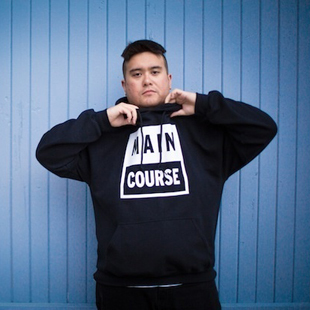 Astronomar has been stirring up and building alliances in the dance music community since he arrived in Seattle by way of Alaska in 2008. Newly relocated to Los Angeles in 2013, he’s seen by far his busiest year on the road, and in the studio, infiltrating the playlists of most every A-List DJ with ears. Thereʼs an intangible uniqueness to everything he does; a strong hip-hop influence permeates his productions, based on his earlier roots in hip hop & turntablism.